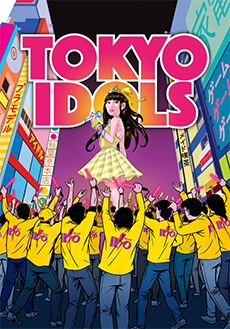 "IDOLS" has fast become a phenomenon in Japan as girl bands and pop music permeate Japanese life. TOKYO IDOLS—an eye-opening film gets at the heart of a cultural phenomenon driven by an obsession with young female sexuality and internet popularity. 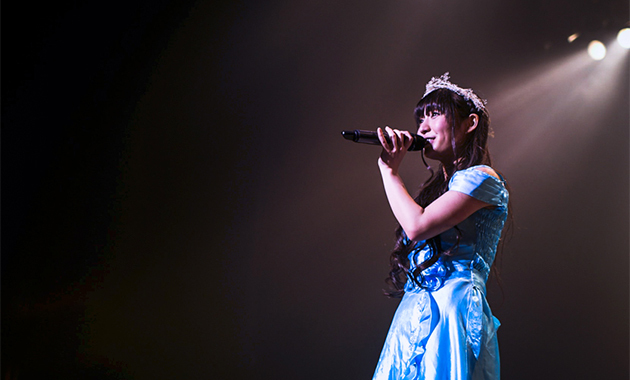 This ever growing phenom is told through Rio, a bona fide "Tokyo Idol" who takes us on her journey toward fame. Now meet her "brothers": a group of adult middle aged male super fans (ages 35–50) who devote their lives to following her-in the virtual world and in real life. Once considered to be on the fringes of society, the "brothers" who gave up salaried jobs to pursue an interest in female idol culture have since blown up and have now become mainstream via the internet, illuminating the growing disconnect between men and women in hypermodern societies. Indie filmmakers Ben Rivers and Ben Russell collaborated on this festival favorite that follows a mysterious character through three seemingly disparate moments in his life.